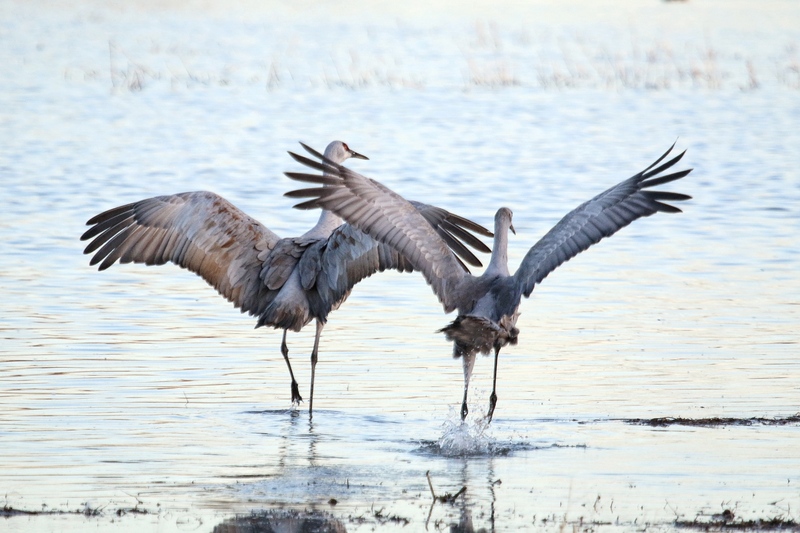 This entry was posted in Behavior, Birds, Wetlands, Wildlife Photography, winter and tagged Bosque del Apache, Sandhill Cranes, sunset by Sue. Bookmark the permalink. Loved following your trip out to the West coast! This is a beautiful pic of the cranes! Thanks,Mary! I’m wishing I was there now, instead of this frigid northland.